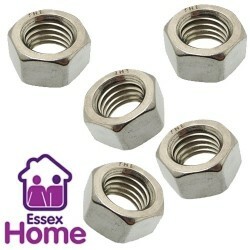 Nuts & Bolts in a range of sizes available here at Essex Home. 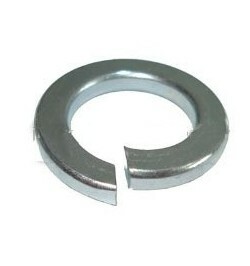 We stock bolt covers and washers so no matter what your project is we have it covered! 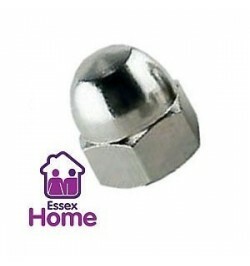 We also stock and supply "ikea-style" furniture bolts at great prices. Give your DIY project the professional touch with our quality products. Free standard delivery within the UK. 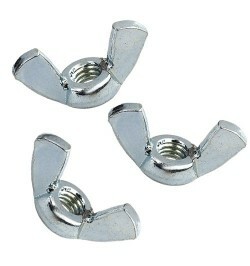 Nuts, Bolts & Washers There are 429 products. 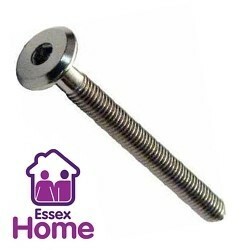 At Essex Home we have bolts for every DIY application including hexagon set screws, furniture bolts, thumb screws and hook bolts. 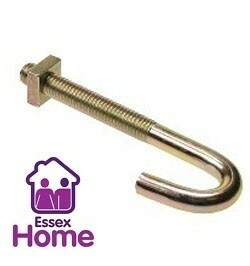 All our bolts offer trade quality at competitive prices, all available with free standard UK delivery. 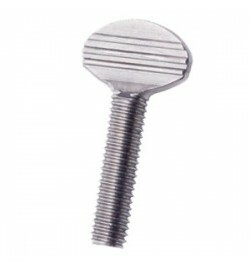 Give your project that professional clean finish with our range of bolt covers. 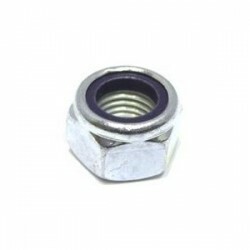 Essex Home stock a wide range of nuts for every application, particularly full nuts, nyloc nuts and wing nuts. All available at competitive prices with free standard UK delivery. 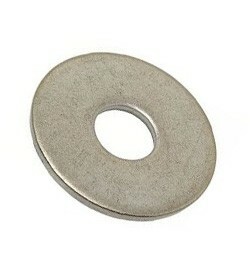 There are two main reasons to use washers with nuts and bolts. 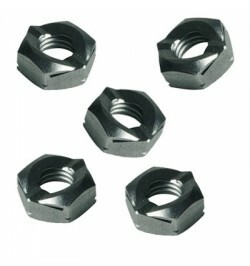 Firstly, they help to distribute the pressure of the nut evenly, to prevent damage to the surface it is fixing. 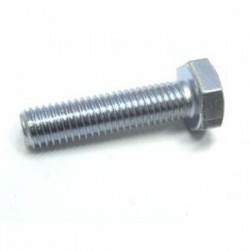 Secondly, they provide a smooth surface for the nuts and bolts to adhere to, preventing loosening over time which occurs when they are fixed to uneven surfaces. 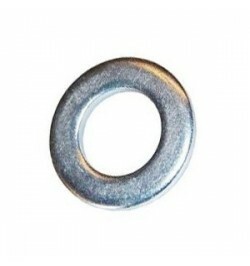 All our washers are available in packs of 10 to 100, so you only have to order what you need, and with free UK delivery it couldnt be more simple!